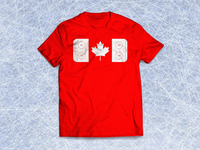 Canada’s pastime — Canadian flag meets hockey rink. 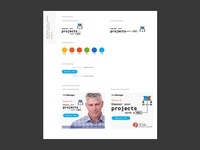 Monogram and colour exploration. 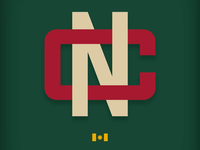 — A little monogram and colour exploration for an upcoming project. 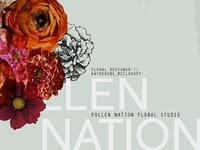 Pollen Nation Branding — Brand exploration for my wife's company. 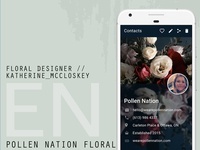 Pn Contact Info — Contact profile design. 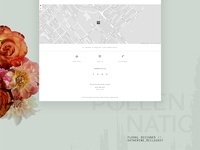 Pollen Nation homepage 1 — Homepage design for a high-end boutique florist. 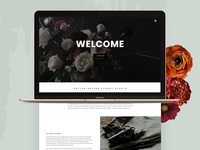 Pollen Nation homepage 2 — Homepage design for a high-end boutique florist. 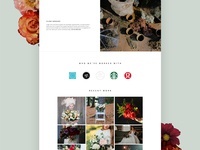 Pollen Nation homepage 3 — Homepage design for a high-end boutique florist. 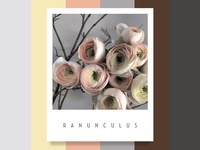 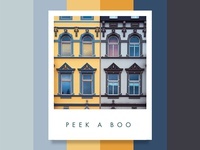 Colour Inspiration #1 — Colour inspiration palette from a great arrangement from Pollen Nation. 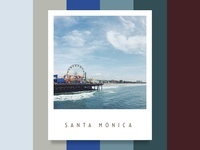 Colour Inspiration #2 — Colour palette inspiration from the sunny shores of Santa Monica, CA. 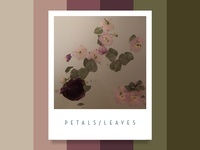 Colour Inspiration #5 — Petals vs Leaves colour inspiration. 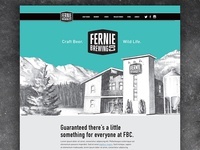 Fernie Brew Co. 1 — Homepage design for Fernie Brewing Co. from 2015. 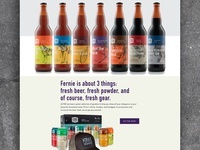 Fernie Brew Co. 2 — Mid section of the home page. 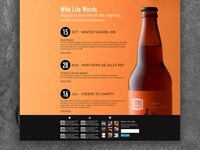 Fernie Brew Co. 3 — Homepage bottom. 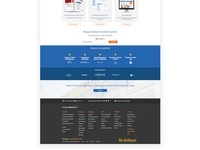 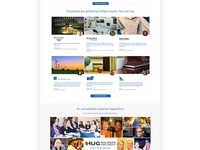 Halogen homepage 3 — Bottom of page and footer. 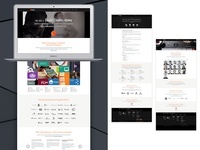 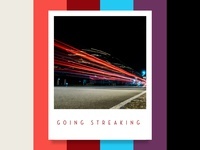 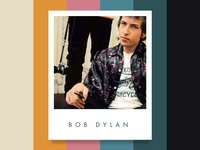 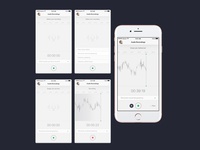 Download Screen — Download screen test.